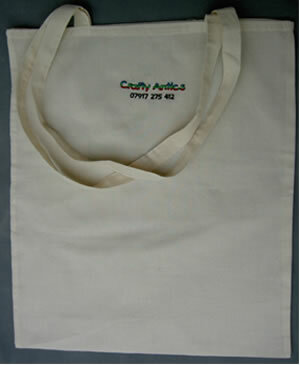 Children will love creating their own designer shoulder bag. Made of plain fabric calico this bag is great and ready to be personalised using pens, fabric paints, sequins and sew-ons. They are very useful for kids but also for adults as reusable bags.